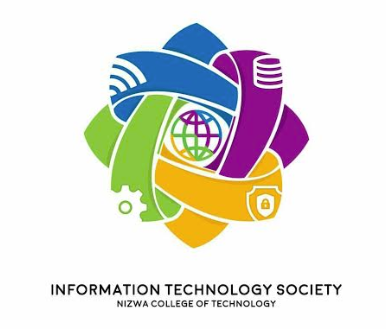 On behalf of the teaching and technical support staff, and of course our students, we welcome you to the Information Technology Department of Nizwa College of Technology. In these exciting times, the IT Department continues its quest to remain at the edge, capitalizing in the wide recognition given to IT as an important resource for advancements in various fields of human endeavor. The department's multinational faculty remains the force that underpins all our achievements as an academic department. They, and our equally competent technical support staff, are the reason why we produce highly-skilled graduates. The department currently offers four specializations – Database, Software Engineering, Networking and Internet & e-Security. All these programs produce competent individuals, ready to become productive citizens of the Sultanate. True to the mission of colleges of technology, our IT Department at NCT is a student-centered department, giving more focus on student outcomes in the molding of our students. We encourage you to browse our departmental website, and we definitely value your feedback. Your comments and suggestions will help us keep moving forward and will be valuable inputs in improving our quality standards. Educate and train Information Technology (IT) professionals to meet the demands of the economy. To educate and train Information Technology (IT) professionals to meet the demands of the economy. To enable graduates to undertake professional activities in Software Engineering, Networking, Internet and E-Security and Database. To provide graduates with the necessary theoretical and applied backgrounds needed to pursue careers as Information Technology professionals in industry, business and services. To train graduates to administer network computers, troubleshoot hardware and software problems, manage data and develop Internet web pages. The department is functioning in a separate building with an ample number of classrooms and well equipped labs with intranet/internet. The department also has a special Hardware Lab and a Networking Lab. All the class rooms and laboratories are equipped with LCD projectors. All labs are also equipped with smart boards. 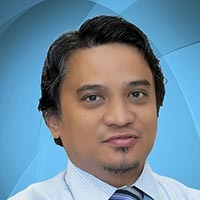 The Lecturers of the department are highly qualified, experienced and dedicated individuals. The department also has many technicians to ensure the smooth functioning of all the labs. The projects guided by our lecturers and developed by our students are being used by the College. For example the College Library uses the software developed by the students of our department. 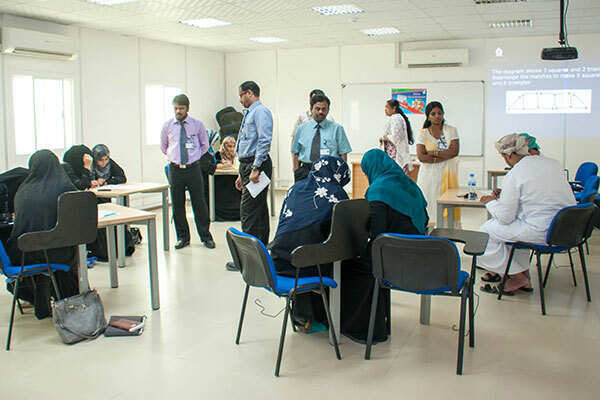 The IT Society is a group of student interested in increasing the student's awareness of everything related to information technology through workshops and courses aimed at visiting exhibitions and IT institutions. Moreover, the IT community seeks to develop a sense of teamwork. Dissemination of the IT society in the general society and the private college community. Organizing the work of IT society in the college under one administration. Organizing the work of IT society in the college under one administration. Exchange of experiences among students in the field of ICT and embrace project ideas. Representing the college in various foreign events in the field of information technology. CISCO Networking Laboratory This CISCO Networking Lab provides high end CISCO routers and switches which enable students to gain hands-on experience on networking devices. The E-Security and IOT Lab is dedicated to Security and IOT courses. Courses served by this lab include: Network OS Administration and Security (ITSY202), Firewall and Internet Security (ITIS3201), Database Security (ITDB303) and Internet of Things Fundamentals (ITNT309).